We are writing this blog because a new Socialnomics 2017 video was posted and we recently updated the video on our site. In this blog we will discuss some of the fascinating statistics in the video and show how things have changed since 2014, the last time they made a video. 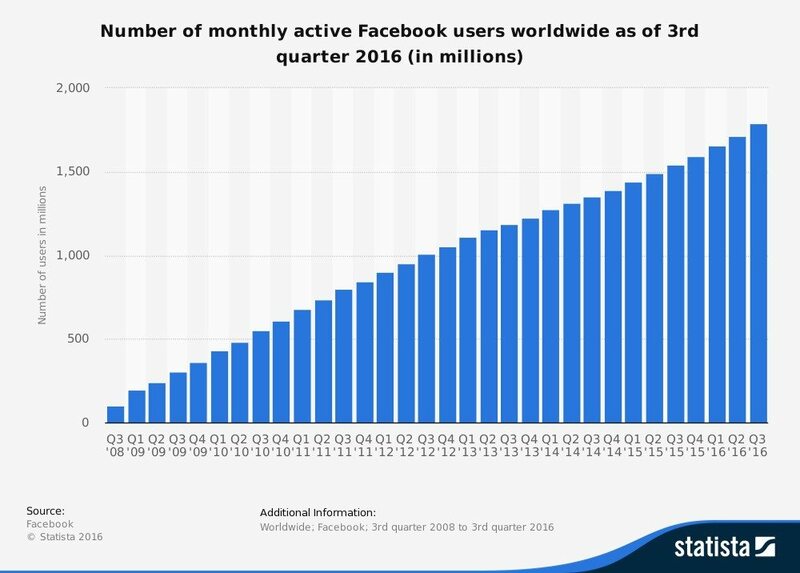 Facebook’s population has risen from 1.3 billion in 2014 to 1.8 billion at the end of 2016. When the 2014 video was made Facebook was listed as the world’s 3rd largest population behind China and India but in the 2017 video Facebook now has a larger population than any other country in the world. The 2014 video talked about how 1 in 5 couples meet online but the 2017 video updated this with 1 in 3 marriages start online. The internet’s influence on relationships is nothing new, but I do not think any of us realized just how prevalent this influence is. 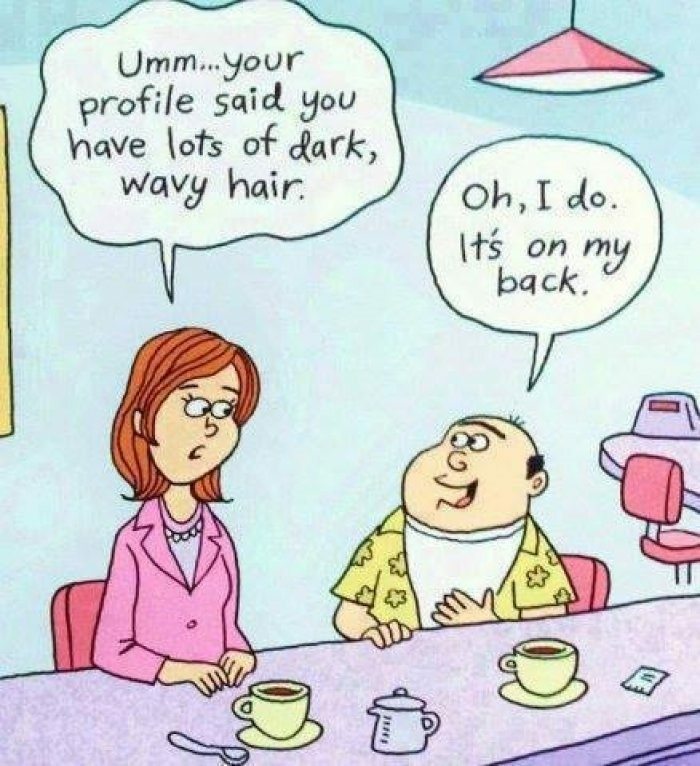 Match.com launched in 1995 and in roughly 20 years they have managed to help completely alter the way dating is done and is the leader in causing this statistic of 1 in 3 marriages starting online with 35 million monthly users. 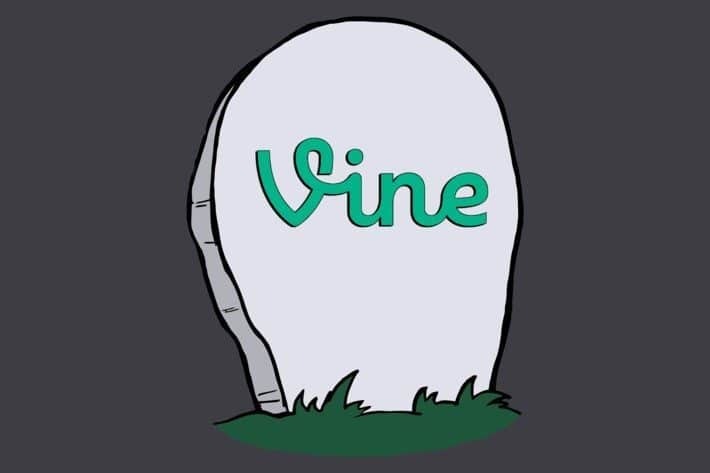 Vine was a popular upcoming 6 second video app when the 2014 video was published and reached peak success during these past few years after being purchased by Twitter; however, the app is now being shut down due to low profits. This meteoric rise and fall happened over the short span of 3 years, yet video will continue to be prevalent as the 2017 video predicts video will account for 2/3 of mobile usage by 2018. The 2017 video also introduced the idea that the ROI of your company will still exist in 5 years. This means that any advertising and marketing investments now will still be prevalent and influential in 5 years. This idea is fascinating but emphasizes the importance of an online presence – something we have been preaching for years. The new Socialnomics video also used the statistic that 93% of buying decisions are influenced by social media. This means that customer satisfaction is hugely important as you want your customers to positively talk about your business on social media and influence their followers. This also pertains to your company’s social media presence as constant social media engagement will cause your company to come to mind first when customers are considering a new purchase. These are just a few of the statistics from the awesome new Socialnomics 2017 video. Continue reading below our bio line for the rest of the information and be blown away by the changing world we are living in.